For the most part, though, the Christmas traditions in the United States are all pretty similar. The same cannot be said for other parts of the world, however. 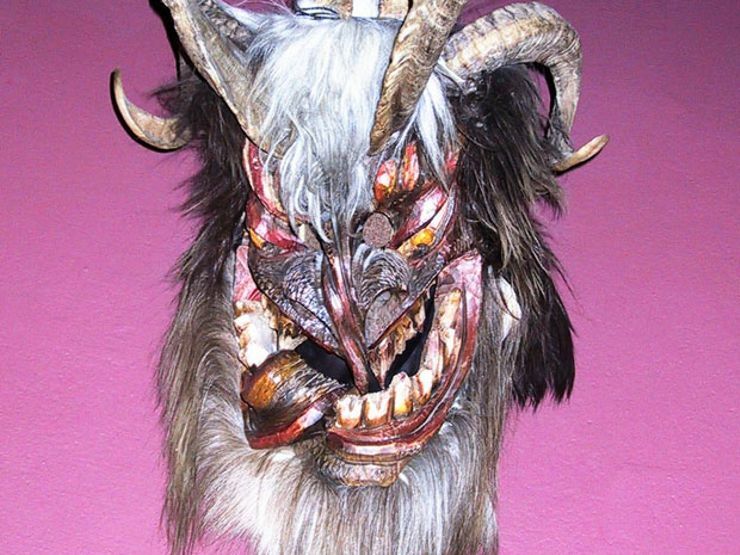 Here’s a roundup of some of the oddest Christmas traditions we’ve found from different parts of the globe. 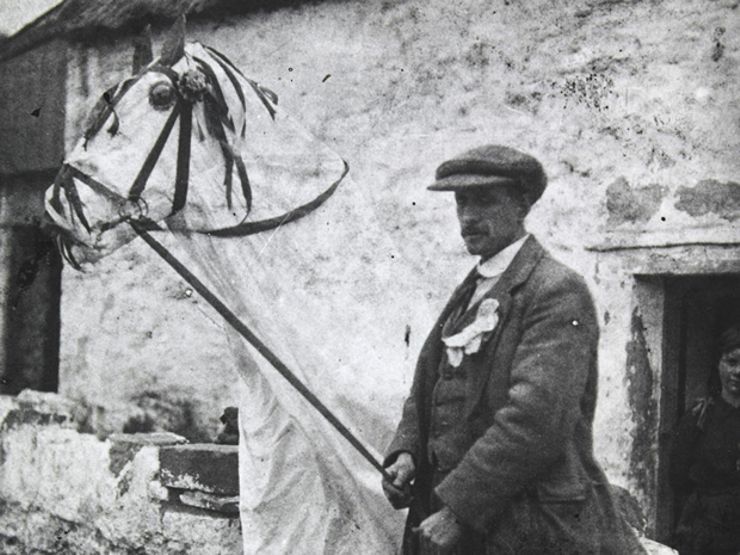 In South Wales, one lucky villager is chosen each Christmas Eve to parade around town carrying a horse’s skull decorated with ribbons and mounted on a pole. To make things even more elaborate, and terrifying, a white sheet is attached to the back of the skull’s head that covers the person holding it. The skull is called The Mari Lwyd, which stands for “the Grey Mare” and is a tradition that dates back to 1800 and is said to bring good luck. South African families got sick of leaving out cookies for Santa every year only to discover that they had been eaten by kids in the wee hours of the night. To stop this from happening a spooky story was developed and passed from home to home about a fictitious (as far as we know) boy named Danny who snuck Santa’s cookies and caught by his Grandma and killed. It’s said that the ghost of Danny haunts the homes of naughty children in South Africa during the holidays. If that doesn’t scare you into laying off the sweets, nothing will. Yikes. Want more chilling tales? Sign up for The Lineup's newsletter, and receive the eeriest investigations delivered straight to your inbox. Yes! I also want to get the Early Bird Books newsletter featuring MORE great deals on ebooks. In Austria and Germany Frau Perchta is a witch who can be either generous or downright evil. It is believed that her story originated from the legend of an Alpine nature goddess who only interacts with humans during Christmas. Today’s incarnation of Perchta makes her appearance during the twelve days of Christmas and doles out rewards to the good or severe punishment to the bad—sinners are subjected to disembowelment. She’s often portrayed as an ugly old lady surrounded by masked creatures in Christmas parades. In Guatemala, it’s a holiday tradition for every home to do an extensive house cleaning as a symbol of doing away with the old and making way for the new. At the end of the cleaning the debris from each home in the neighborhood is gathered into a massive pile and then a devil statue is placed on top of it. It’s said that once the pile, statue and all, is burnt to a crisp all the year’s bad omens will go along with it. 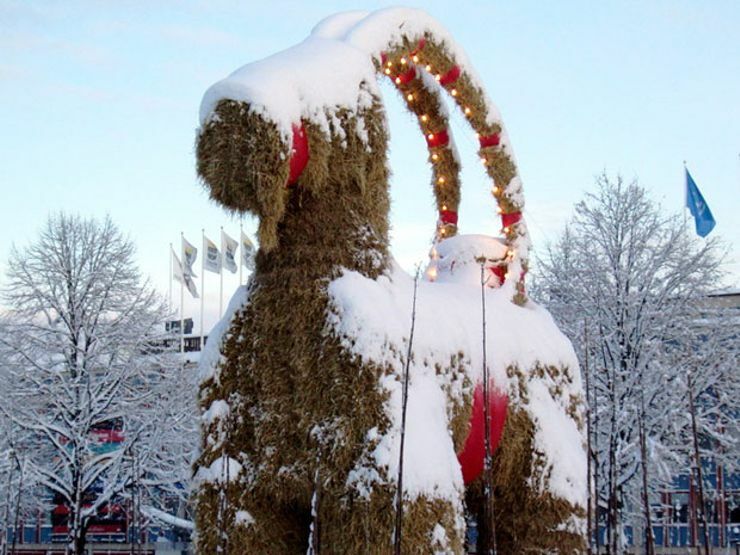 In 1966 the occupants of the small Swedish town Gavle began the tradition of building a brightly lit, and festively decorated 40-foot straw goat. As soon as this tradition started, though, rebellious town folk took up their own in the form of finding new and creative ways to destroy the goat each year. One Christmas someone even attempted to cart it off using a helicopter. This Story Was First Published On The Hauntist.